Sometimes, when you’re reading a good book, words jump right off the page at you. And if you’re an artist, you might turn those words into pictures, like these clever people. 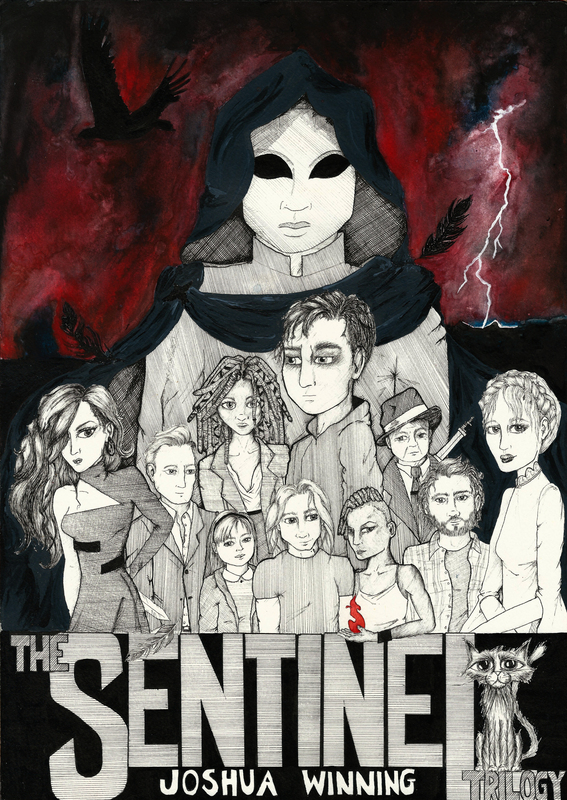 Got your own Sentinel artwork? We’d love to see it! Get in touch with us here. To celebrate the release of Splinter, Joshua asked artist Eli Allison to create a movie poster-style piece of art that included pretty much all of the big players in the Sentinel universe – and this is the amazing result! You can read all about how Eli created the poster over at her blog. Not only is Troy H. Gardner a fantastic author, he’s also handy with the drawing, too! 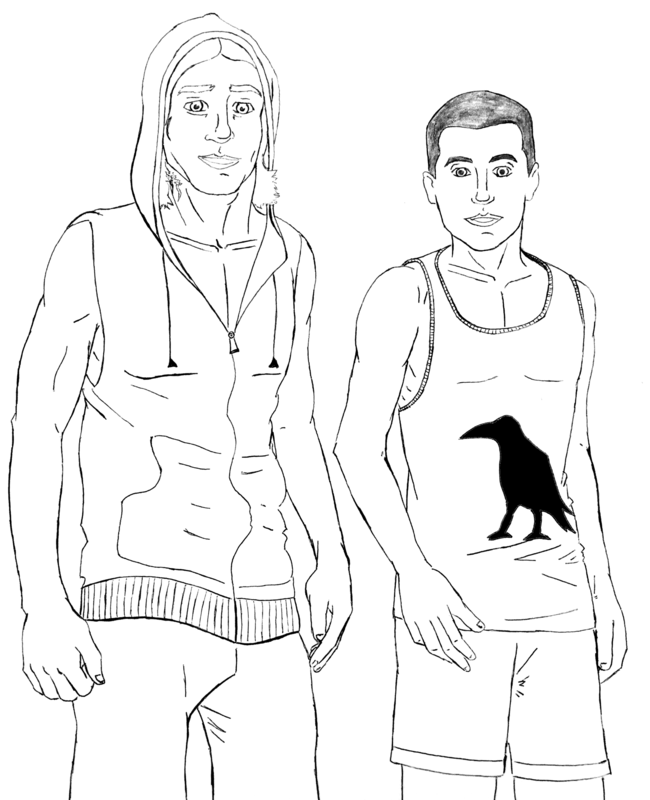 Because he’s a big fan of Nicholas and Merlyn, he created this super-cool portrait of the duo, inspired by their scenes together in Splinter. Got your own Sentinel fan art? We’d love to post it here! Just get in touch using the contact page.